Today on the show, Sports Spectrum contributor and “Unpackin’ It” podcast host Bryce Johnson gives his predictions and thoughts on the big storylines heading into the NBA season. 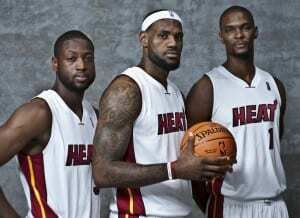 Find out who he thinks will win the MVP and who will win the championship. He also has some interesting thoughts on the Jazz and Nets. 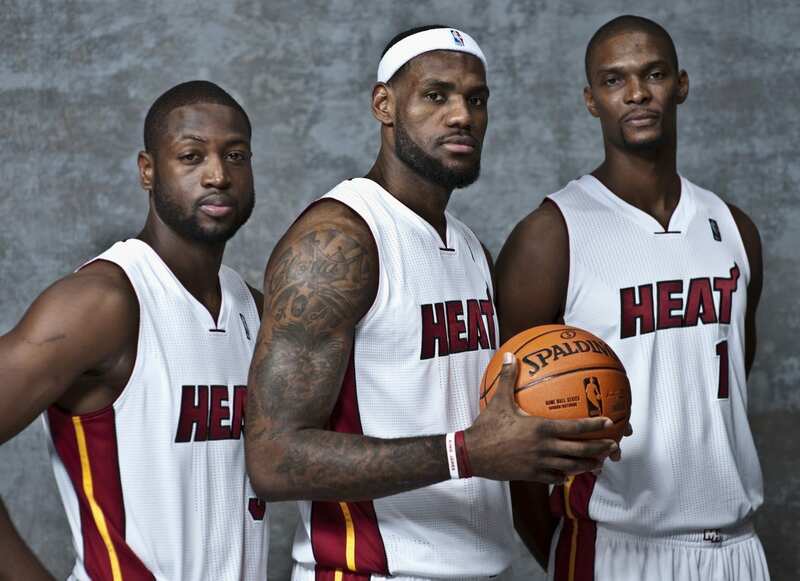 Click here to listen to Bryce’s views and predications on the 2012-13 NBA season. 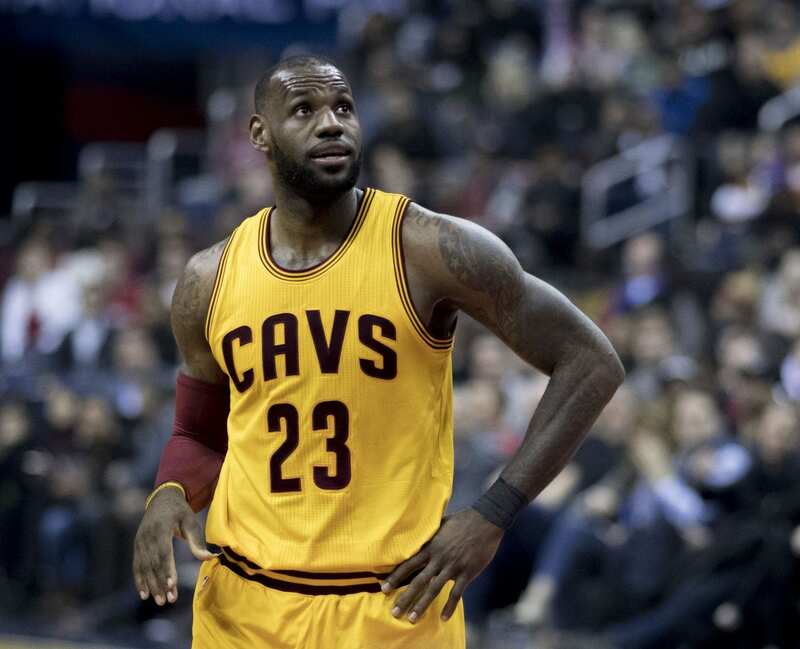 NBA Season Preview: Can Cleveland dethrone Golden State?